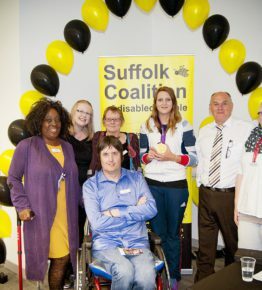 Suffolk Coalition of Disabled People. 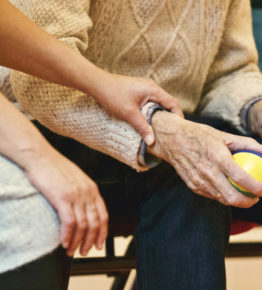 We aim to give disabled people a voice in services, activities and life in Suffolk. If you are interested in joining us as a member or volunteer see our membership and jobs pages. Do you live or work in West Suffolk? Why have a Suffolk Coalition? To create a central point of contact for disabled people in Suffolk. To bring together the organisations and agencies who support disabled people within Suffolk. To Co-produce policies which allow disabled people to lead full and independent lives. To sign post disabled people to the organisations which cater for specific disabilities. To be a source of up to date information on disability issues and services. To give disabled people in Suffolk a strong and independent voice. To assist disability activists to campaign on important disability issues locally, regionally and nationally.